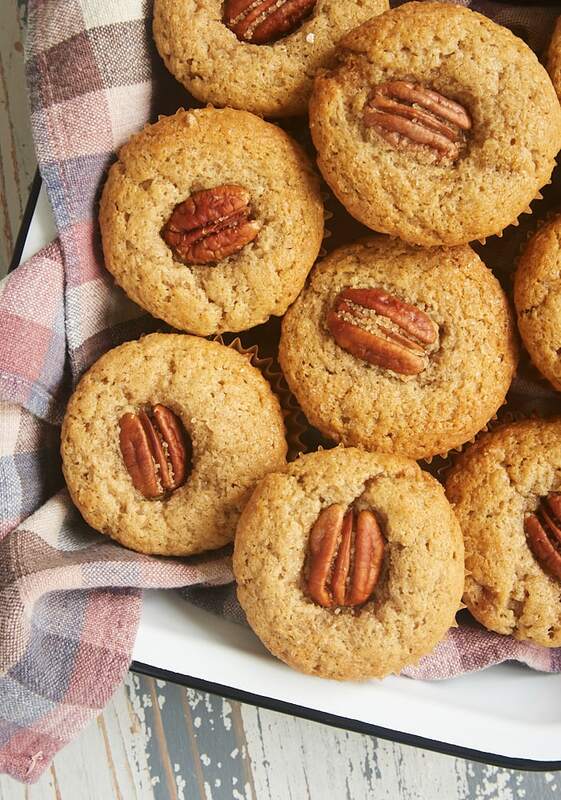 There’s something so comforting about baked goods with plenty of spices. Something magical happens when cinnamon, nutmeg, and their friends show up for the baking party. 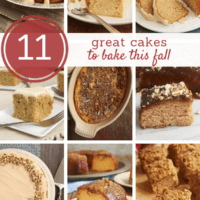 From the flavor to the aroma, those kinds of baked goods just make me want to curl up with a cozy blanket and dig in! These Brown Butter Sour Cream Spice Muffins are a simple celebration of your favorite blend of spices. 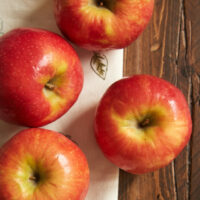 They mix quickly and easily with ingredients you’re likely already to have in your kitchen. 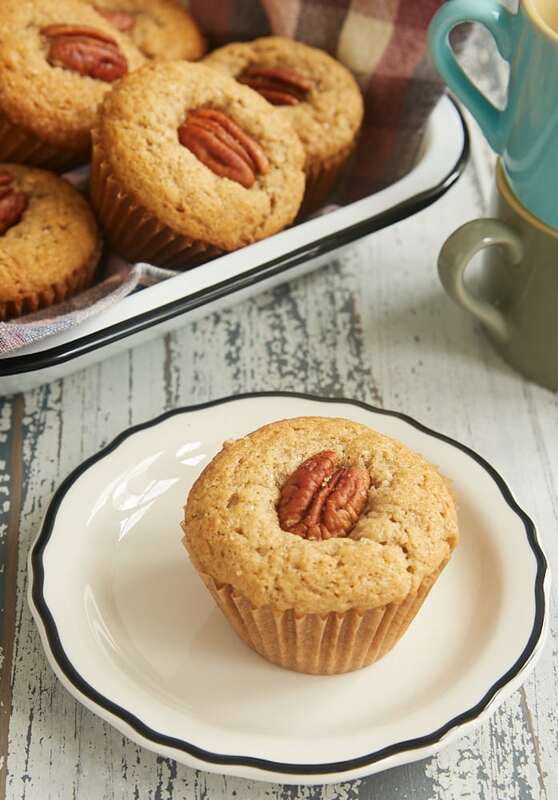 Combined with brown butter to add a nutty flavor and just the right amount of sweetness, these muffins are absolutely delightful. The blend of spices in this recipe is one of my favorites. If you have a favorite blend, feel free to use that instead. Just use about the same total amount of spice in the recipe. I most often use Vietnamese cinnamon, which has a stronger flavor than other cinnamons. If you’re using a different kind but like big cinnamon flavor, just add a pinch more. 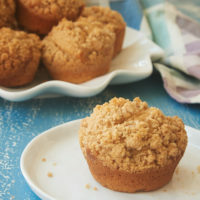 At first glance, these are some fairly, well, beige muffins. For a little aesthetic interest, I like to top each with a pecan half. 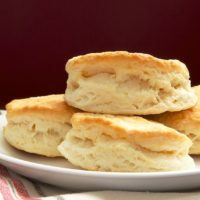 It makes them a little prettier and, of course, adds a bit more flavor plus a little crunch. They’re optional, too, if you prefer to bake without nuts. I also sprinkle turbinado sugar on top for a little sparkle and an extra bite of sweetness. 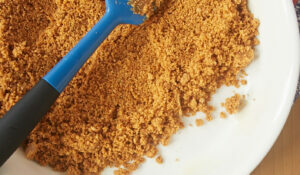 Turbinado sugar is a less refined sugar that has a coarse texture and a brown color. I often use it as I would sanding sugar to sprinkle on top of baked goods. Either white sanding sugar or turbinado sugar will work just fine. I just prefer turbinado in this case because of the color. 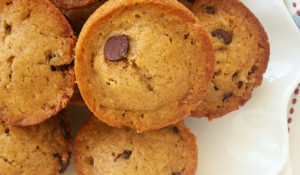 These muffins are so soft and flavorful. They were an instant favorite with us. While they conjure thoughts of cool fall and winter days, I’d happily eat these any time of year. And I 100% plan to do that often! 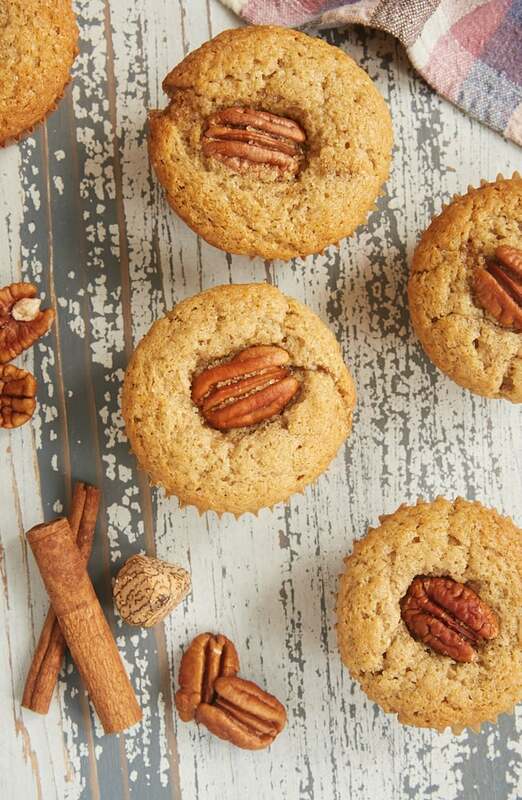 There is so much amazing flavor in these Brown Butter Sour Cream Spice Muffins! They make such great treats for breakfast or a snack. Continue cooking, stirring occasionally, until brown specks begin to form at the bottom of the pan and the butter has a nutty aroma. Set aside to cool slightly. Preheat oven to 350°F. Line or grease 12 standard muffin cups. Whisk together the flour, baking soda, baking powder, cinnamon, salt, nutmeg, ginger, cardamom, and allspice. Stir in the sugar and brown sugar. Make a well in the center of the mixture. Place the eggs in a small bowl and beat lightly. Add the cooled butter, sour cream, and vanilla, and stir to combine. Add the egg mixture to the well in the flour mixture. Stir just until combined. 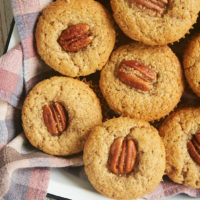 Top each muffin with a pecan half and sprinkle with a pinch of turbinado sugar. 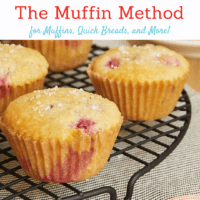 Bake 14 to 16 minutes, or until a pick inserted into the center of a muffin comes out clean. Cool in the pan for 10 minutes before transferring to a wire rack to cool completely. Perhaps I am not computer literate enough to know or find an access to printing your recipes. I see the FB link, Twitter, Pintrest, etc, but no where to just plain print. I don’t keep all of my recipes on the computer as many do. I like a hard copy in my hand in a plastic sleeve on the counter!! 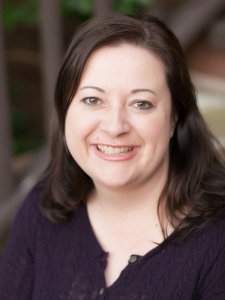 Can you please let me know the simplest way to save and/or print your great recipes? 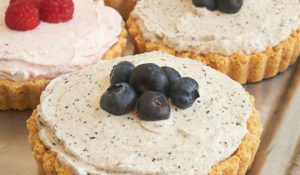 There’s a small photo of the muffins to the right of the ingredients. Directly underneath that is a “Print Recipe” button. 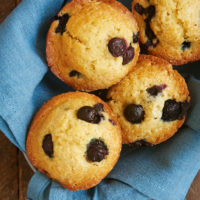 I hope you like the muffins!